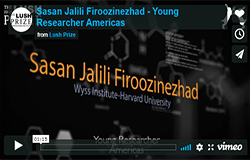 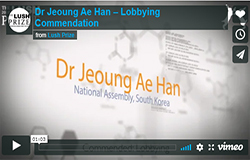 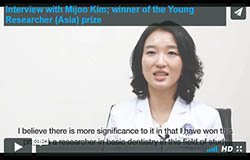 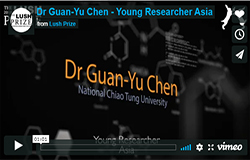 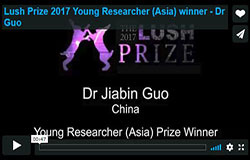 The Lush Prize offers a global prize fund across five award categories: Lobbying, Training, Public Awareness, Science, and Young Researchers. 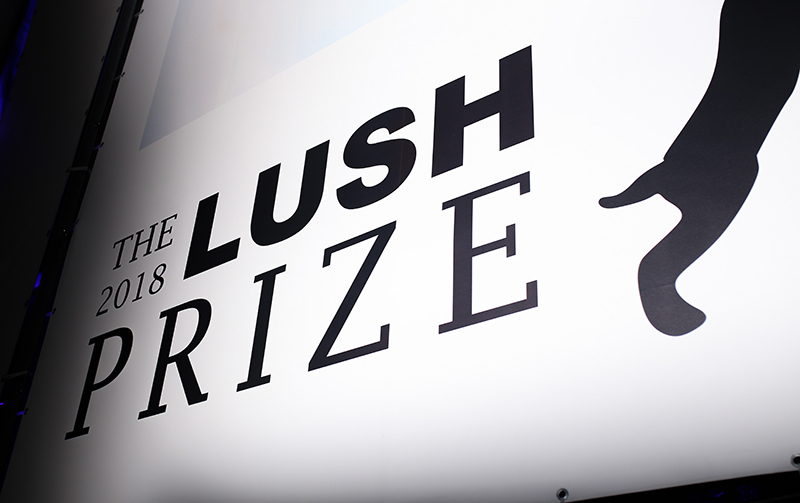 From 2019, Lush Prize plans to become a biennial event. 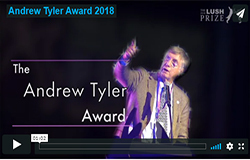 Our next awards will take place in 2020 and we are planning lots of exciting changes before then. 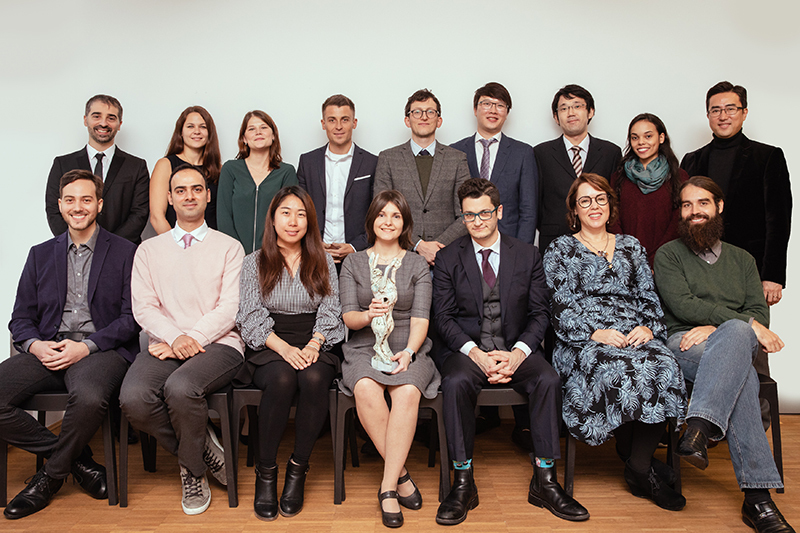 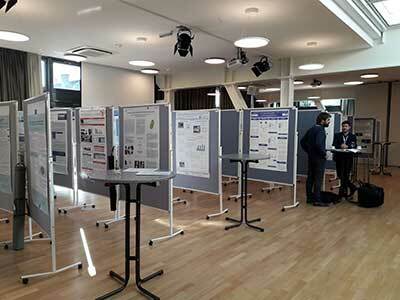 In 2018 we had seventeen Prize Winners (pictured) from nine countries, sharing a total prize fund of £330,000. 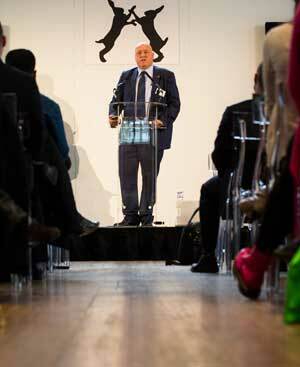 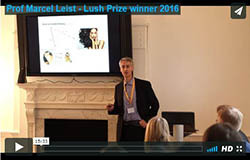 The 2018 Lush Prize Conference in November provided an opportunity for scientists, campaigners and experts to exchange ideas and information about the movement to end animal testing. 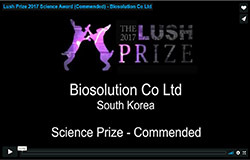 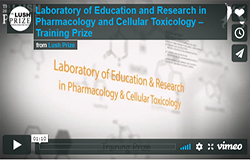 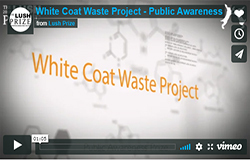 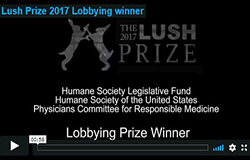 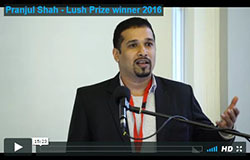 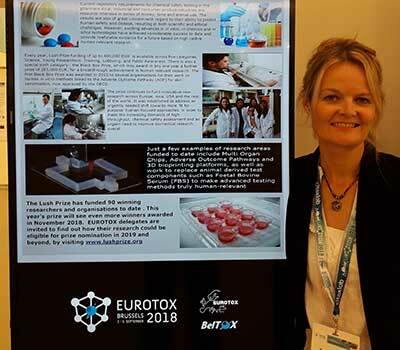 The Lush Prize rewards initiatives across science and campaigning that work to end or replace animal testing, particularly in the area of toxicology research. 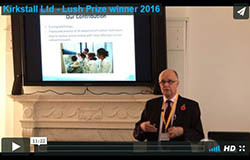 Since 2012 we have awarded £2.19 million in prizes, aiming to bring forward the day when safety testing takes place without the use of animals. 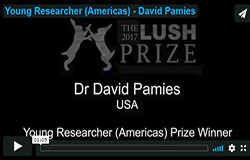 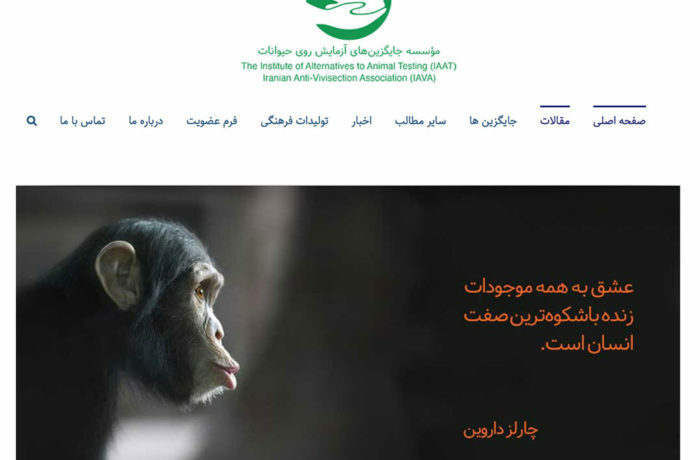 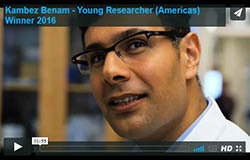 We seek to reward those working on replacing, rather than reducing or refining animal experiments. 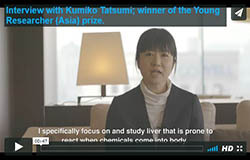 Introductions to the work of our 2018 awards winners. 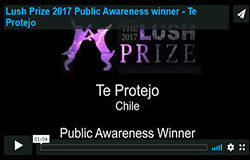 Introductions to the work of our 2017 awards winners. 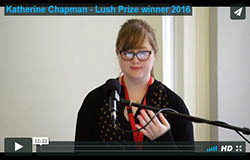 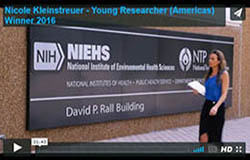 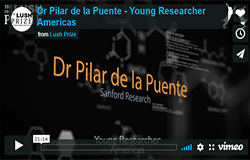 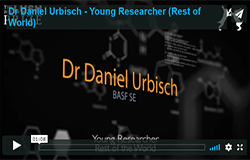 Interviews and conference presentations from many of our 2016 awards winners.